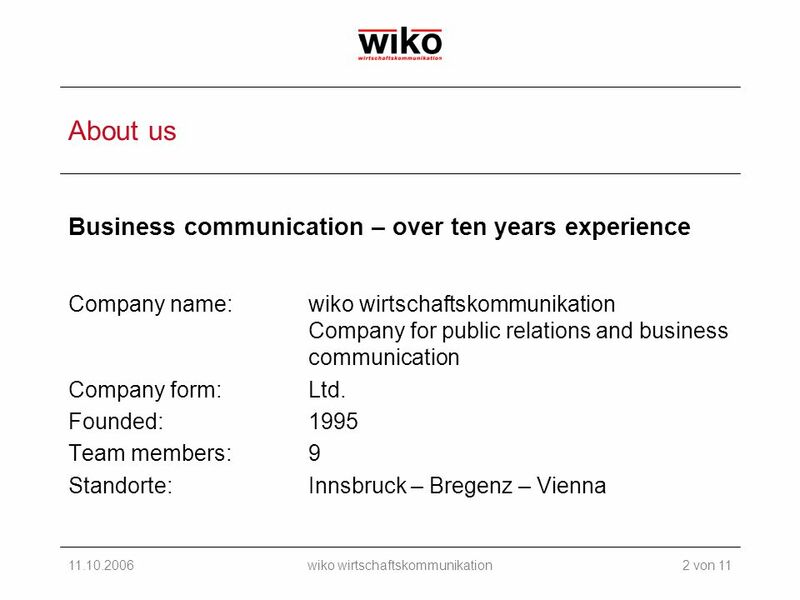 11.10.2006wiko wirtschaftskommunikation Public Private Partnerships in Tyrol Elisabeth Huldschiner Fille wiko Innsbruck Company for public relations and. 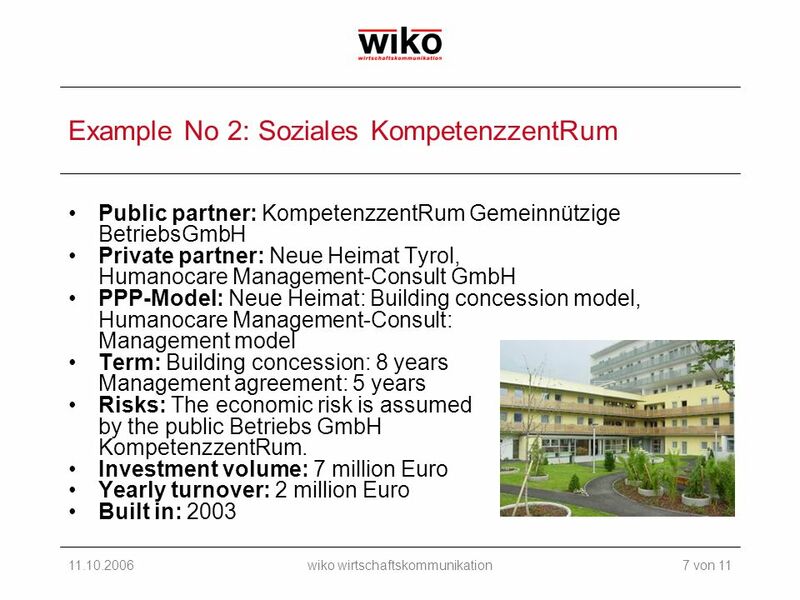 Download ppt "11.10.2006wiko wirtschaftskommunikation Public Private Partnerships in Tyrol Elisabeth Huldschiner Fille wiko Innsbruck Company for public relations and." Public Joint Stock Company Соmmеrсіаl Ваnк «ЕUROВАNК» Way to success. © Christopher Koch, th GENEVA GLOBAL ARBITRATION FORUM THE USE OF DISPUTE BOARDS IN NON-CONSTRUCTION SETTINGS by Christopher. Organised by Civil Service College, Dhaka Md. Abu Rashed Senior Consultant (PPP) Infrastructure Investment Facilitation Center 18 February 2012 PPP Frameworks. Building Competence. Crossing Borders. 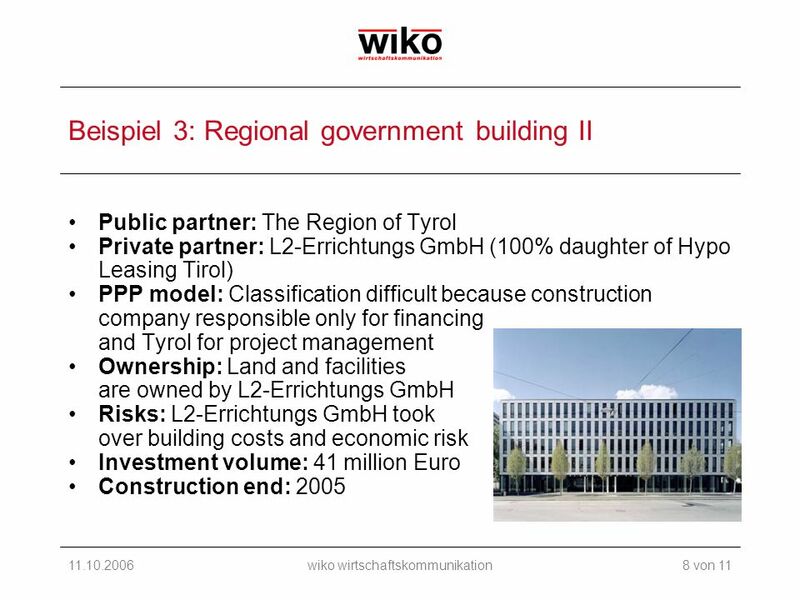 Public Private Partnerships Definitions and Trends Reto Fausch, lic.rer.publ.HSG, dipl. Hdl. Mobility management in Zurich: A new cooperation model among public authorities City of Zurich, Civil Engineering Office 6 th May 2010 ECOMM 2010, Graz. Innovative Upper Austria Upper Austria – Austrias leading state with regard to exports, industry, innovation and technology Bruno Lindorfer Managing Director. 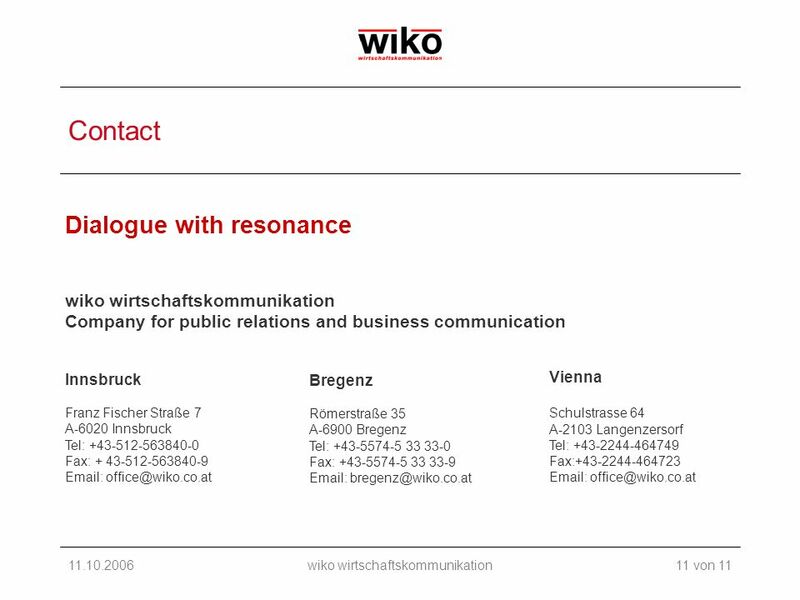 State Government of Styria - Austria Innovation in Styria Michael R. Azodanloo. BAA Initiative Macroregional co-operation in transport Open Days 2010, 6 October 2010, Pomorskie Region in Brussels. 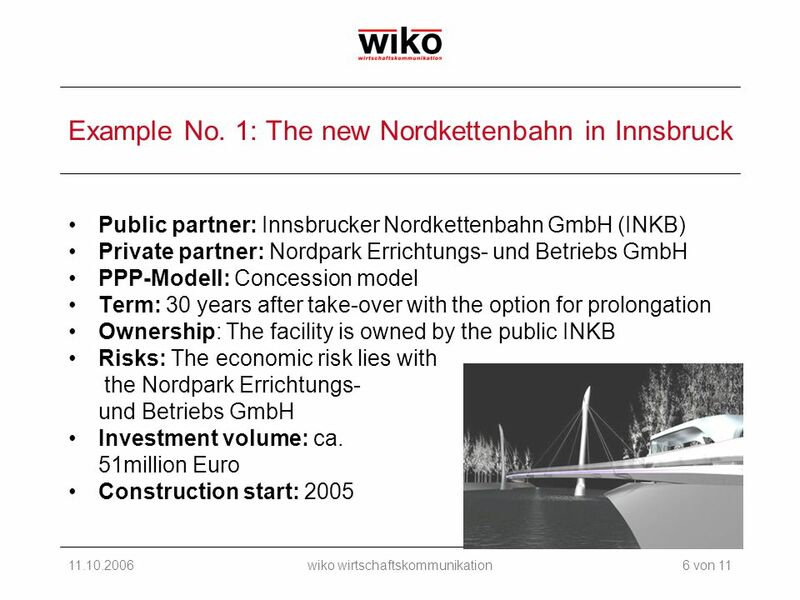 PPP – an Introduction NRW.BANK. 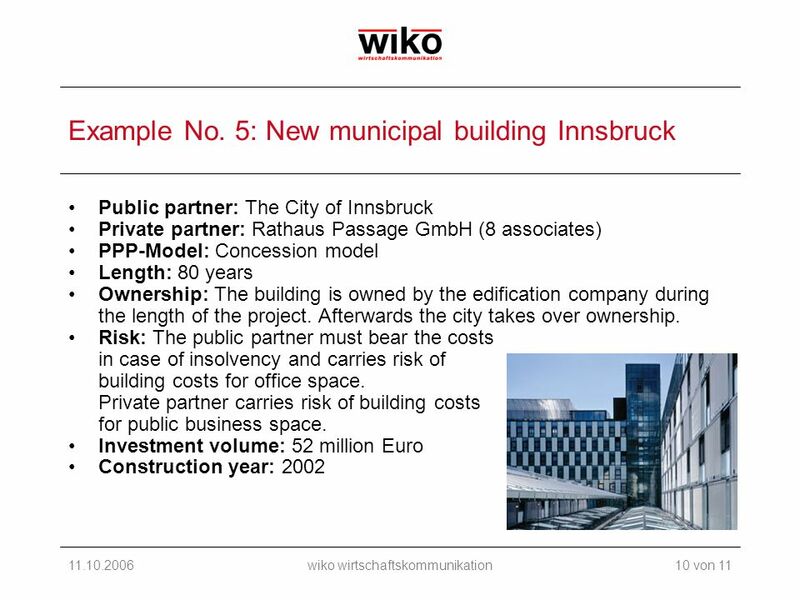 2 October 5th, 2010 PPP – an Introduction NRW.BANK: Development Bank for North-Rhine Westphalia NRW.BANK is the development. Thüringer Aufbaubank A German example for a regional development bank Public Financial Institutions in Europe – Open Days 2011 Brussels, 11 October 2011. 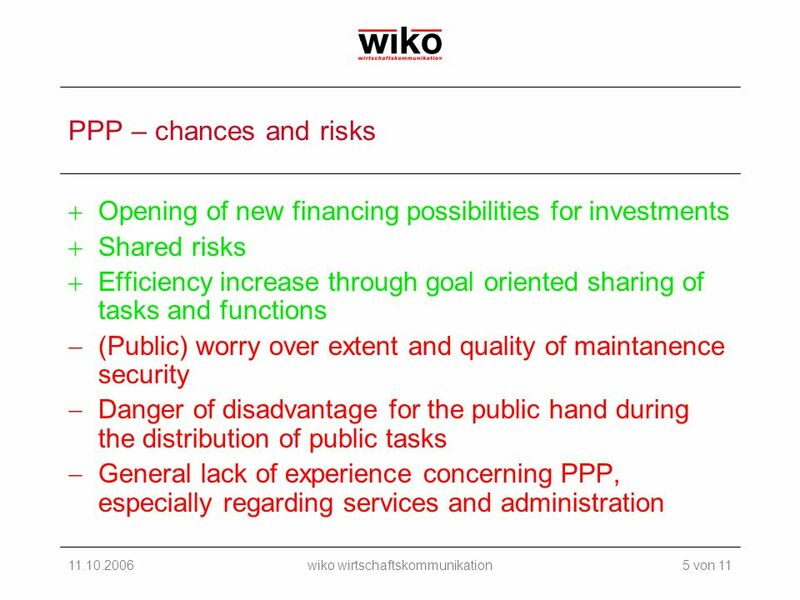 Advantages and threats of public – private partnerships in larger infrastructure projects: Polish motorway development program Investing in Europes Regions.